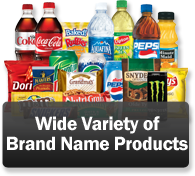 Palace Vending works with you to fully customize your vending machines or coffee service! 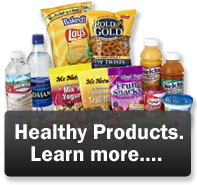 We offer flexible vending programs designed to meet the needs of your business. You can choose the type of machine or machines you want, then determine exactly which snacks, beverages, and foods you want to make your employees and customers happy. 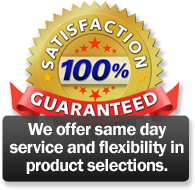 We start by having our sales rep contact you to review your needs. We will sit down with you to discuss various options, then develop an informed proposal. Hot, fresh coffee at the push of a button! We set you up with professional and simple to use brewing and dispensing equipment that makes coffee, tea, and hot chocolate. When your team needs a piping hot cup, they can get it in seconds without leaving the building. Use our modern and highly effective water filtration systems to convert even the worst tasting tap water into delicious, fresh filtered water. We can also deliver bottled water by the case, so you're never thirsty! 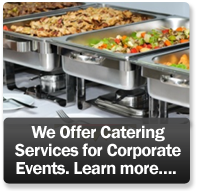 We cook fresh, delicious meals in our Commissary just for your next meeting or employee event. 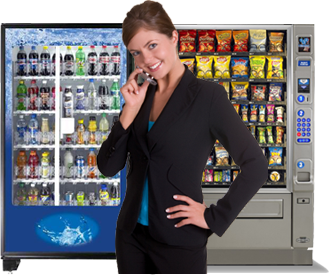 One popular option are custom fronts for your vending machines. Fronts can be coordinated for a consistent look across a bank of machines. This can include your company logo or other chosen graphic. Fronts are super tough to prevent damage, shaking, and reduce service calls. Click here for a couple of examples of custom fronts. Let's discuss your options today. 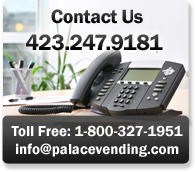 Call Palace Vending at 800.327.1951 or email palaceoffice@palacevending.com. We are located in Kingsport, however, we service a wide area including but not limited to the surrounding cities of Johnson City, Bristol, Morristown, Greeneville, Marion, Abingdon, Wise, Norton, Duffield, Elizabethton, and Rogersville.